Next year will be 3.14/15 day!!! 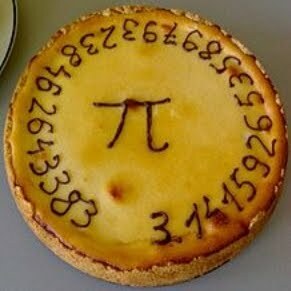 If you really want to get nerdy, take pi as 3.14159265358979. Subtract 3 as the month of March. 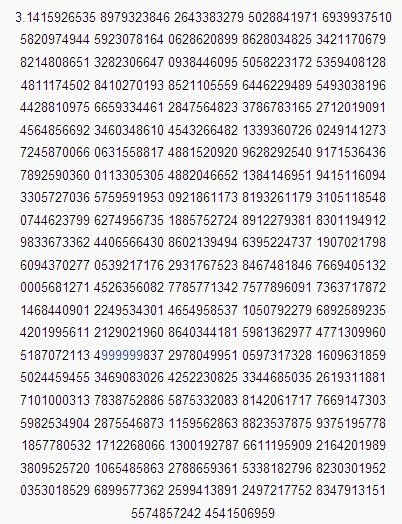 Then multiply the remaining fraction by 31 days in the month to get the 4th day. 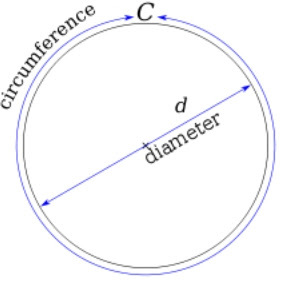 Subtract the 4 and multiply the remainder by 24 hours to get 9am. Subtract the 9 and multiply by 60 minutes to get 20. 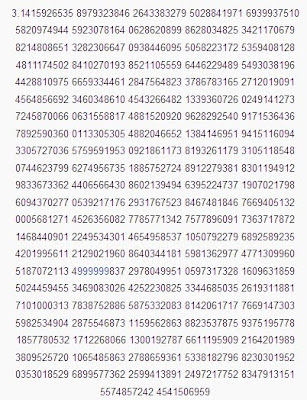 Subtract the 20 and multiply by 60 seconds to get 41.76 seconds. 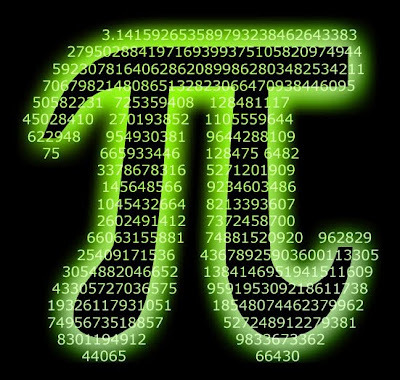 Therefore, Pi Day begins on Mar 4 @ 9:20:41.8 AM. You're 10 days late! In the family of nerd one-upmanship; take a look at the Tau Manifesto. 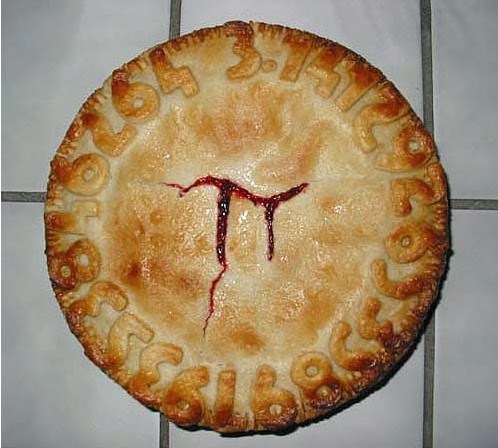 Think I'll bake a nice peach pi. Wish there were more families of nerds out there. Raspberry....you know, pbbbbtt as in big deal. I love pi, it happens to be my birthday. Ps. I really enjoy your blog. My wife and I vacationed in northern Idaho for our 20th anniversary last year. I wish we could have stayed! Installed full Fedora on a Raspberry Pi. Works nicely. Don't plan on biting into it, though. Installed full Fedora on a Raspberry Pi. Works nicely. Don't plan on biting into it though.